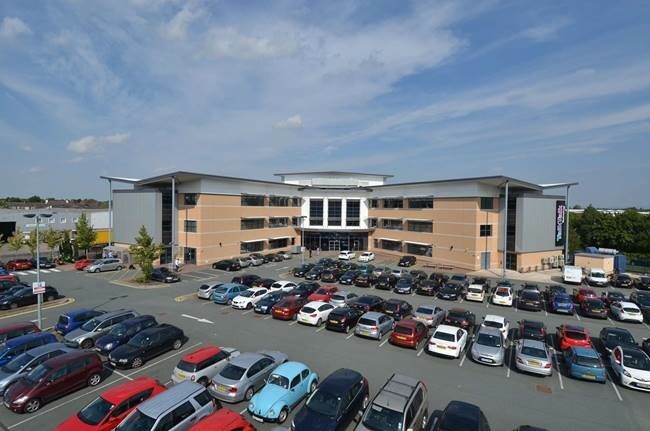 Stanford House is located adjacent to Birchwood Park to the east side of Warrington and positioned extremely well for access to both Manchester and Liverpool at the intersection of the M62 and M6 motorways. 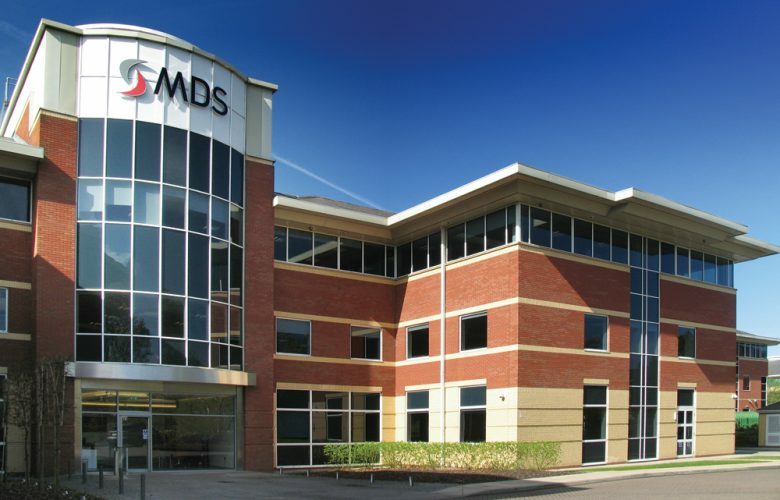 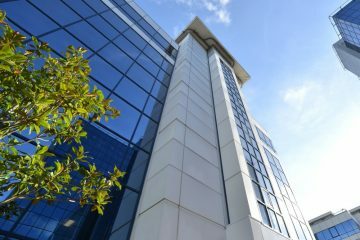 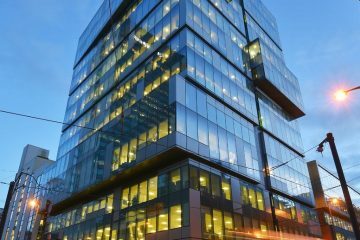 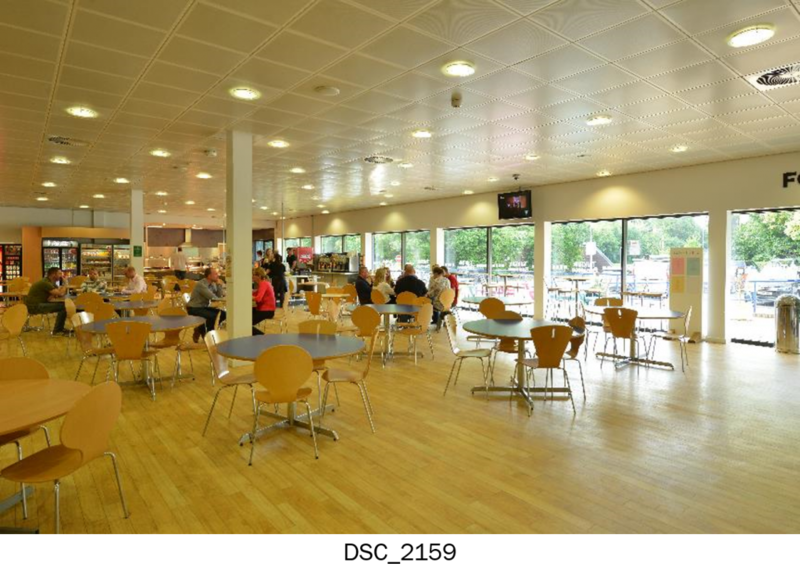 The office benefits from excellent transport links and a high level of nearby amenities. 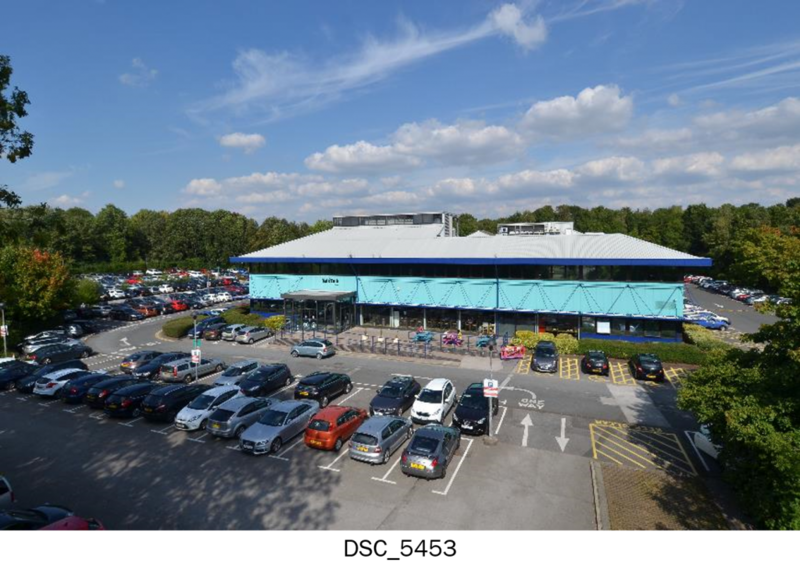 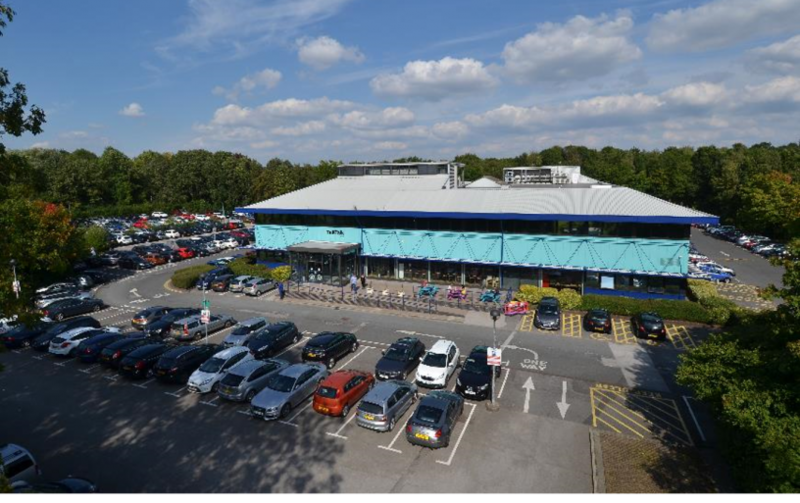 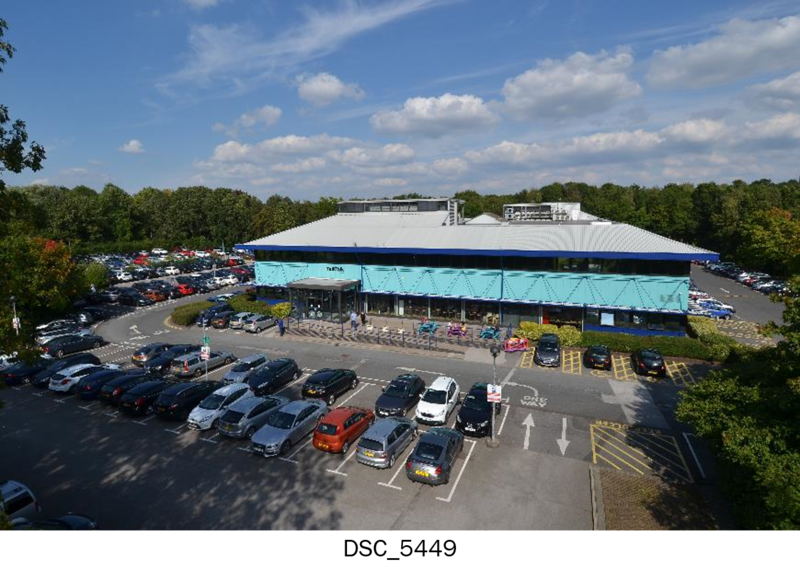 Birchwood Shopping Centre is located just 3/4 of a mile from the building. 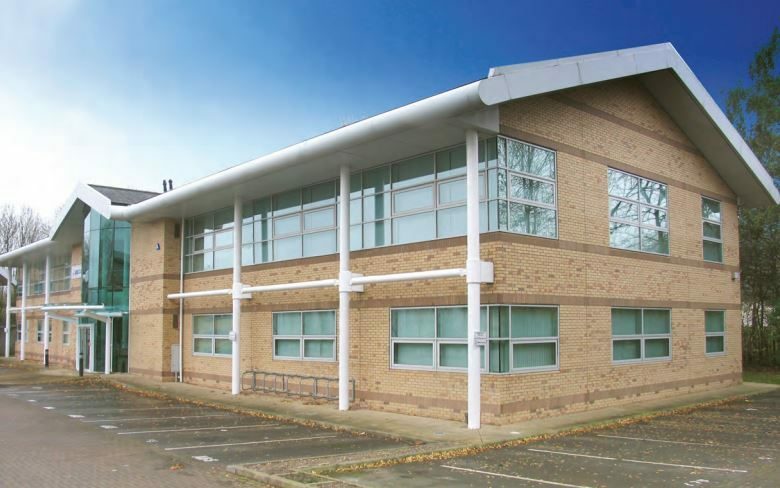 Stanford House has been fitted out to provide Grade A office space extending to 54,793 sq ft. 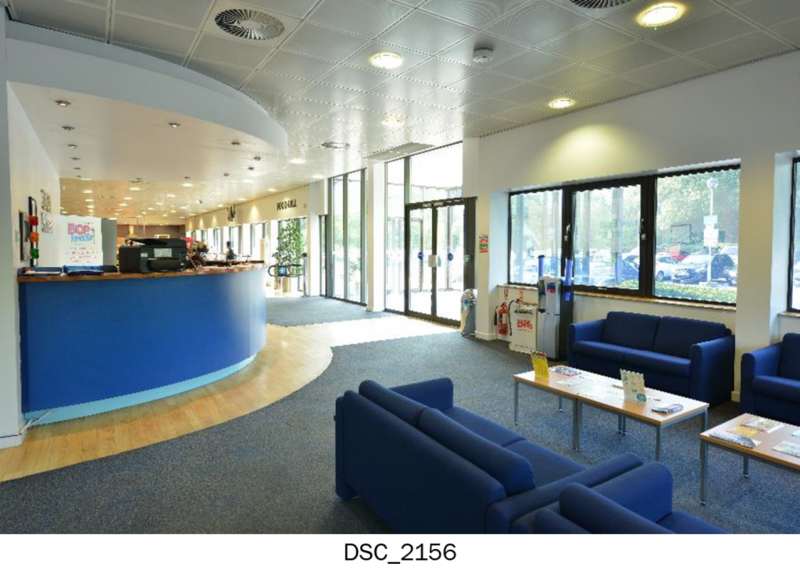 The fit out is impressive and includes a prestigious reception area, fully fitted restaurant, large fully serviced comms room and UPS room, structured cabling throughout and a good mix of open plan office space, private office space, meeting/training and conference rooms. 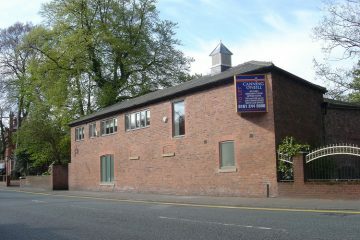 Please contact Mark Canning for more information.